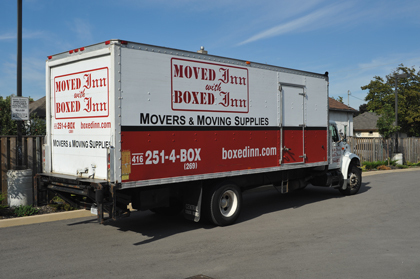 At Boxed Inn, we understand that you want a moving company that has a strong track record of providing professional, reliable services – but you don’t want to re-mortgage your house to get that! That’s where we come in. We are a family-owned business that opened in 2003 – we have continued to grow every year since then, building up our staff and crew with the best in the business. 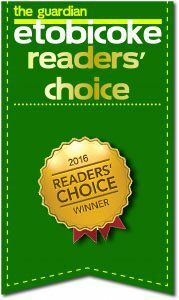 We know how stressful moving can be – and we’re dedicated to providing the most efficient, professional, friendly movers in the business. Whether you have a small downtown condo or a large, 5 bedroom family home, we have the team to meet your needs on time and on budget. 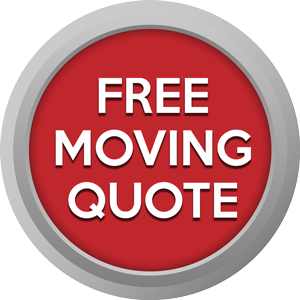 We provide free moving quotes in writing with the total cost of the move rather than an hourly rate so there won’t be any surprises. Call us and ask for a customer reference – you won’t be disappointed. Boxed Inn continually ranks at the top in customer service. Should you require temporary storage services, we work with Storwell Storage Toronto which is just down the street from our moving supplies store in Etobicoke.